Want to Make an Actual Living as a Writer? Face it. If you want to do that, it’s important you master some basic persuasion techniques. Ah, but what comes before you engage in any persuasion whatsoever (and if you skip this pre-persuading step, all your efforts will be for naught)? 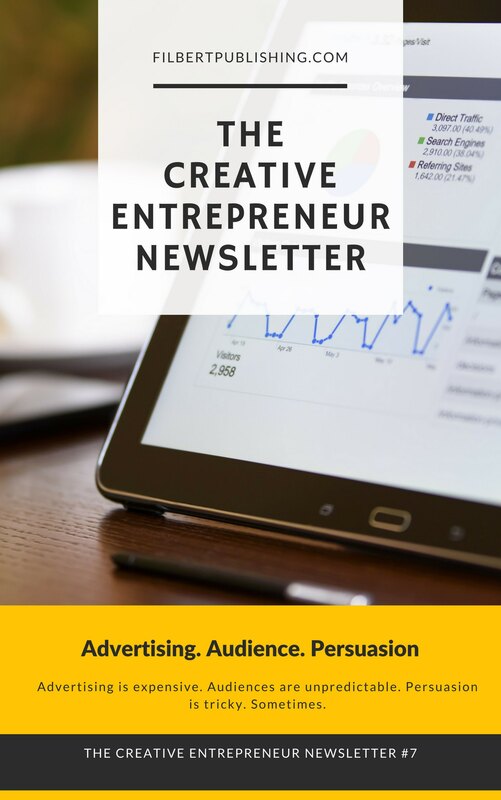 The basics of Advertising (yup, you’ll need to do this), Audience (get this wrong and your ad expenses go through the roof), and persuasion are a fascinating topic far too many freelancers ignore. Nope. Your audience isn’t necessarily like you. In fact, they may not even resemble you in any way, shape or form. And to think they do can be the fatal mistake that tanks your latest project.